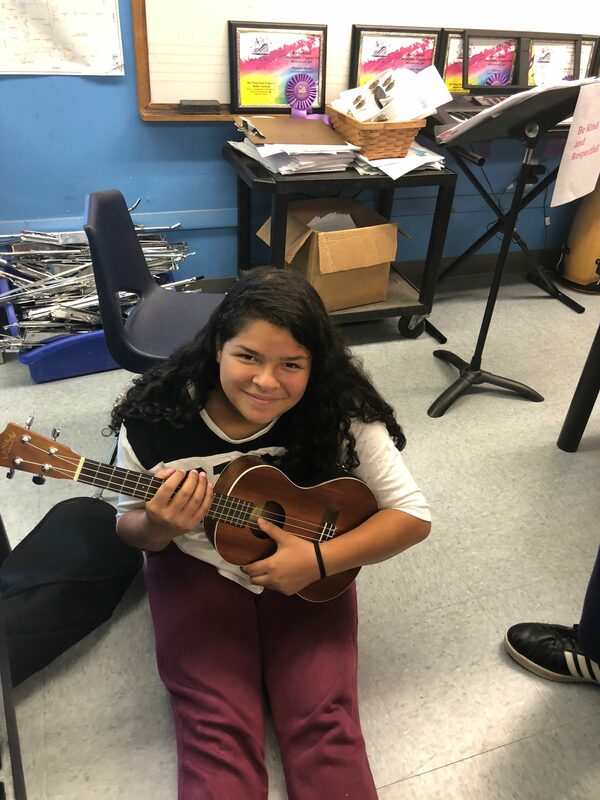 Welcome to 8th Grade Music at MCCPS! 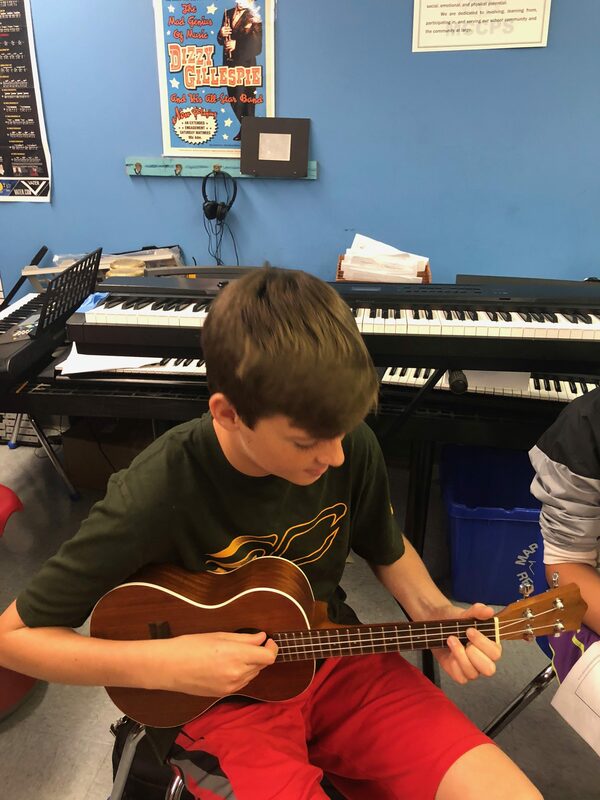 The 8th graders did a great job with the ukulele unit and the piano unit. 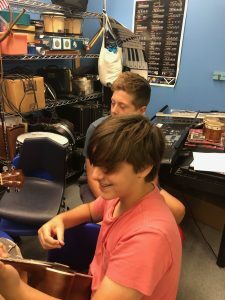 They will be starting the Exhibition project soon, which will be attached to their portfolio. Come listen at Exhibition, which is March 14th from 6-8pm. 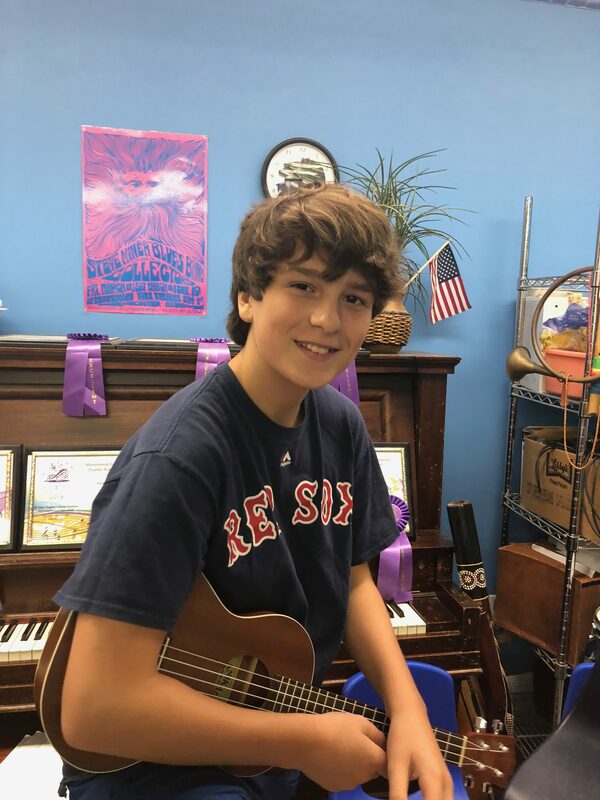 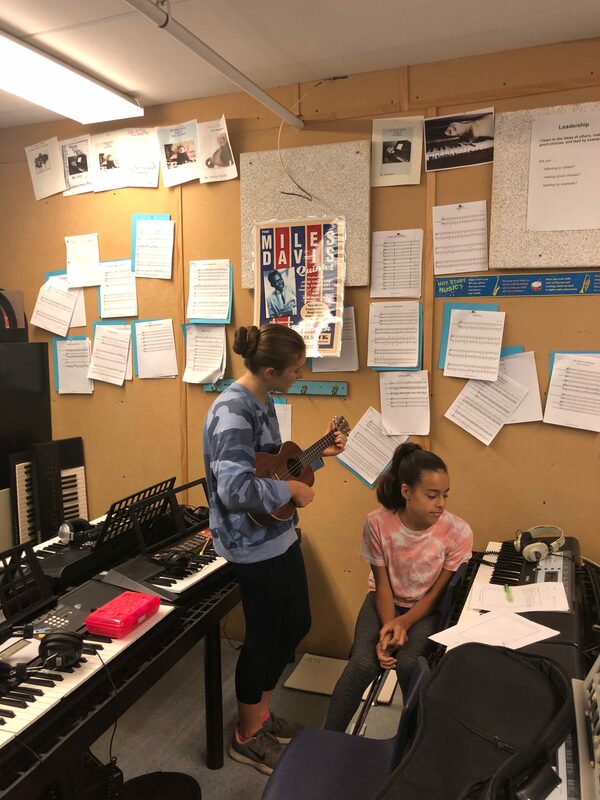 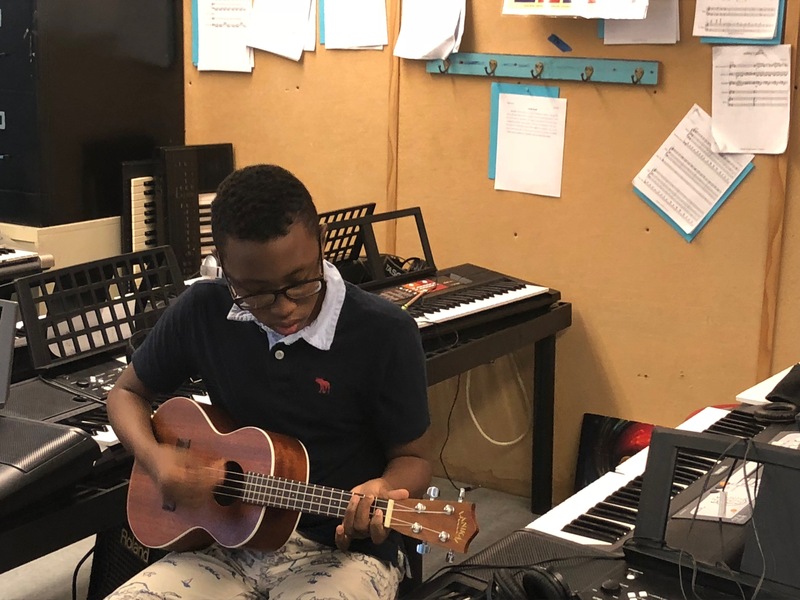 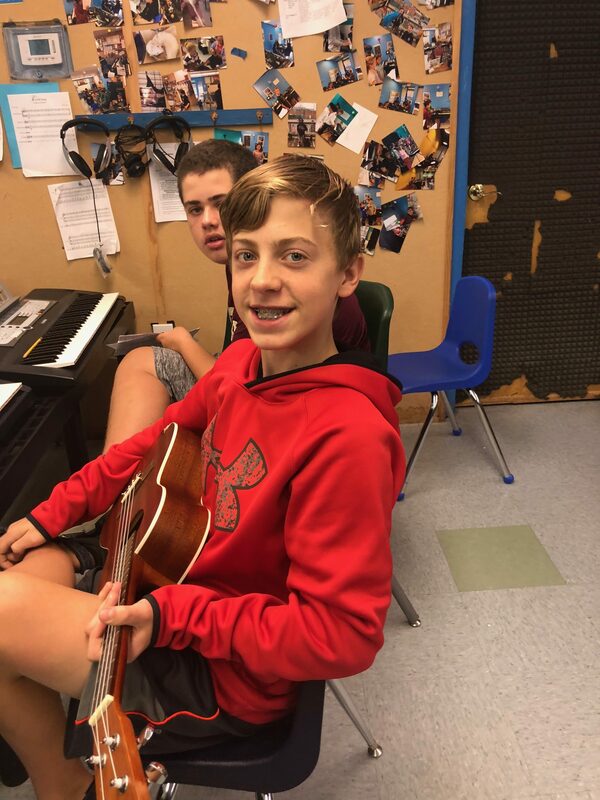 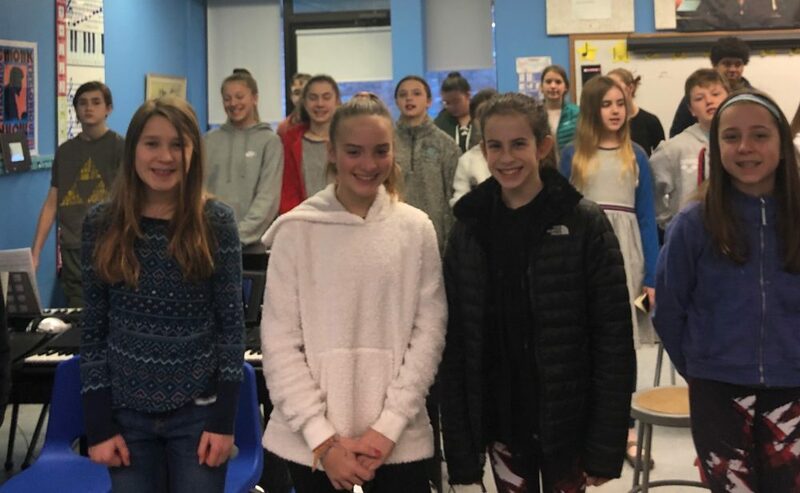 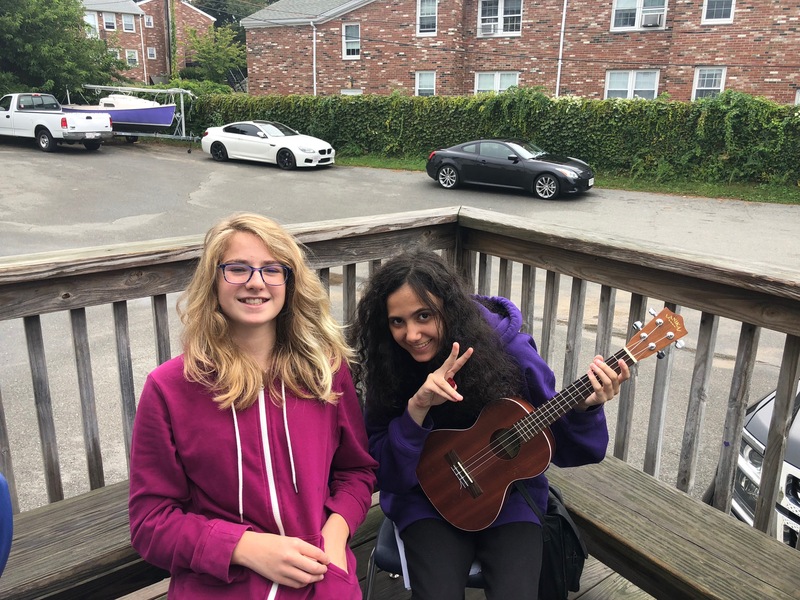 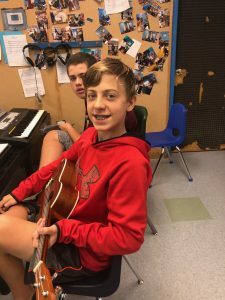 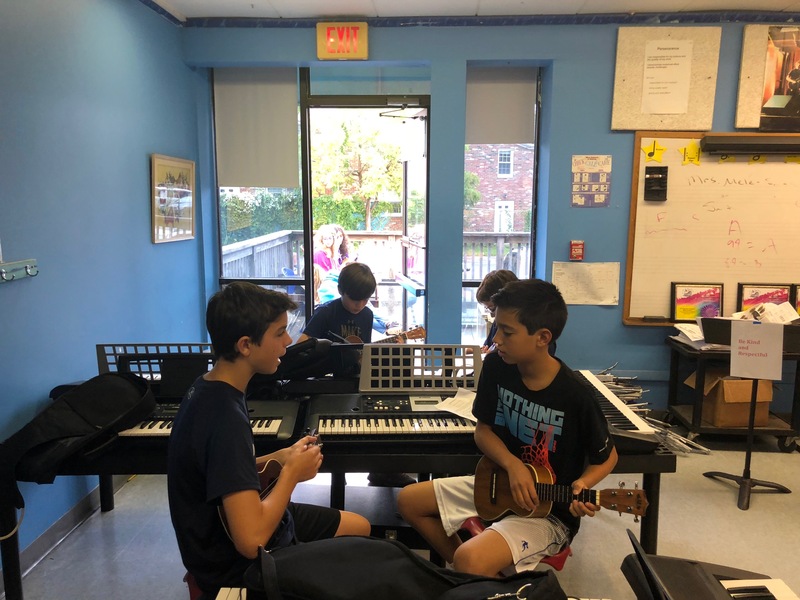 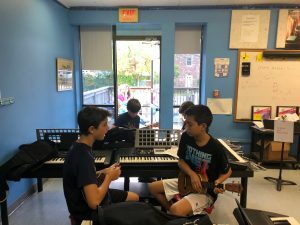 In 8th grade music we cover the state standards which include Composing/Improvisation, Singing, Playing Instruments, Critical Response, and Reading Music/Music Notation. 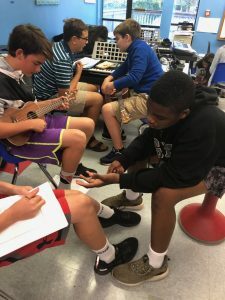 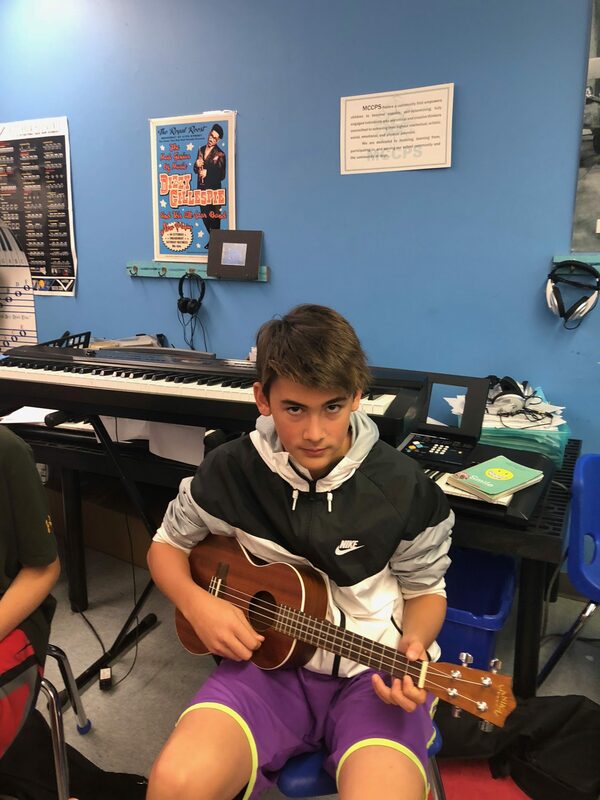 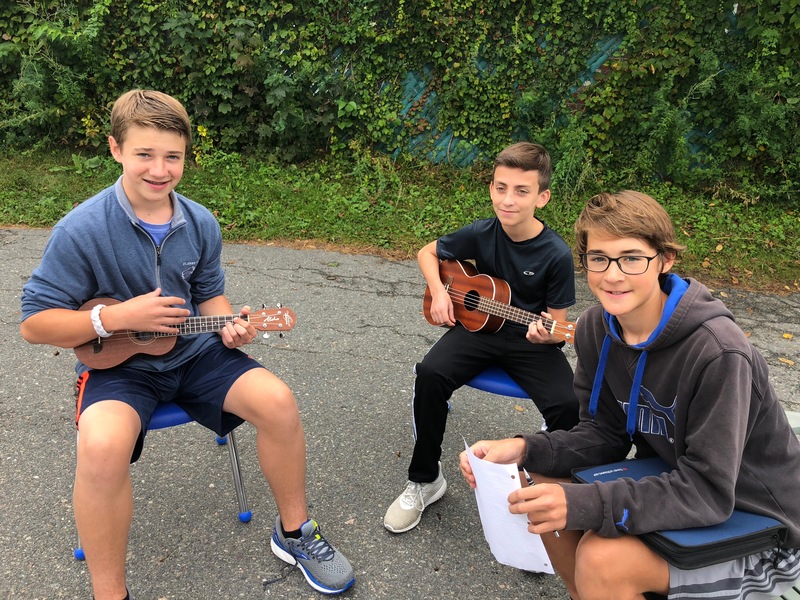 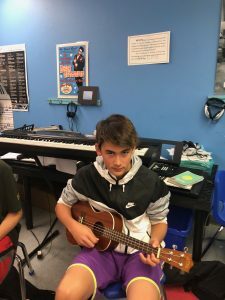 Ukulele Unit: reading, playing, analyzing and creating chord progressions. Students compose and sing songs in groups and learn strumming patterns. Piano Unit: reading piano music and various levels and genres based off previous knowledge. Graduation Songs: singing a variety of songs and performing at Exhibition and Graduation.